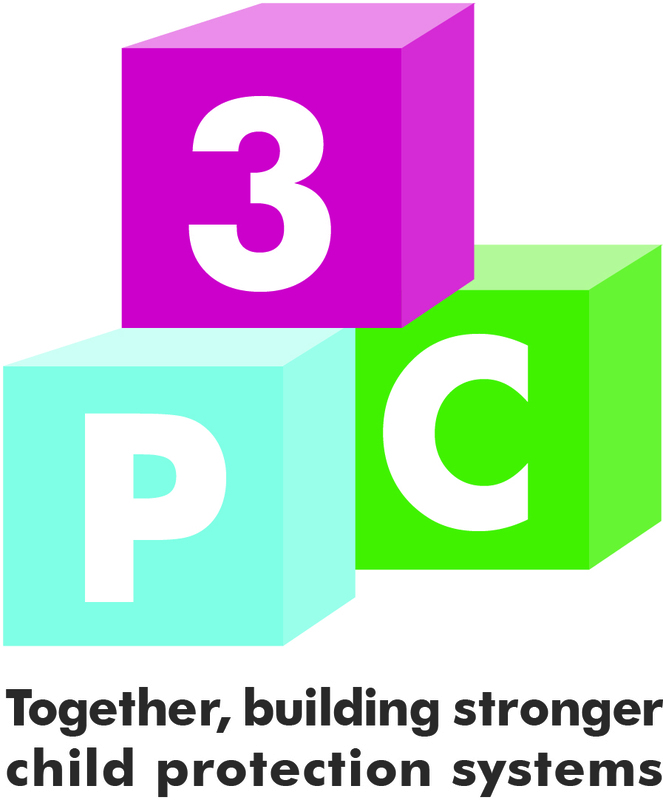 Community Mental Health – TPO’s approach. 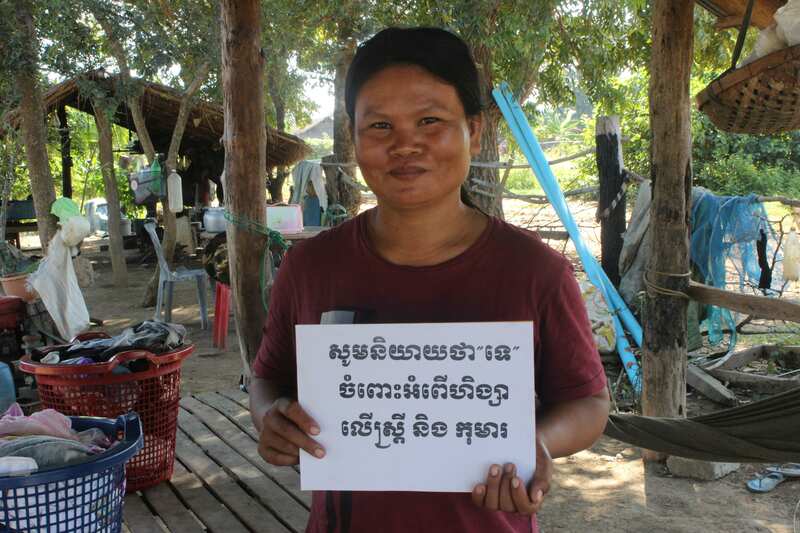 Info hub on gender-based violence under the Khmer Rouge. Check out our Treatment Center in Phnom Penh. Our work with survivors of the Khmer Rouge. TPO is now also on GlobalGiving – online donations made easy. Our work to help mentally ill patients in rural area of Cambodia. Our Campaign on Violence Against Women in Community. TPO Signed agreement with Sovann Komar/Golden Children on "Mental Health Service"
CONFERENCE AND LAUNCH EVENT "Effects of Culture and Art in Dealing with Khmer Rouge Trauma"
Launching Event for the project “Healing and Reconciliation for Survivors of Torture during the Khmer Rouge Regime"
Want to know what we do and also want to support us? 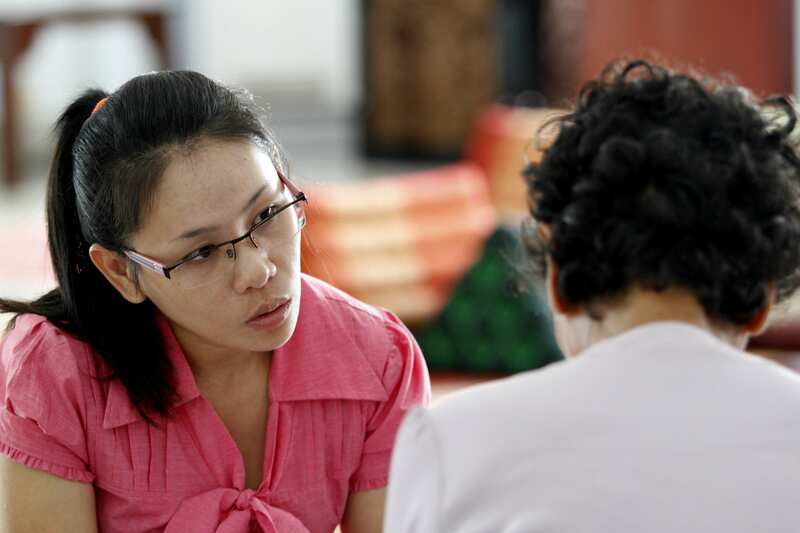 We aim to provide a comprehensive range of mental health care and support options for Cambodians. We do this through a range of structured Programs – many of them community-based – as well as our Treatment Center in Phnom Penh. 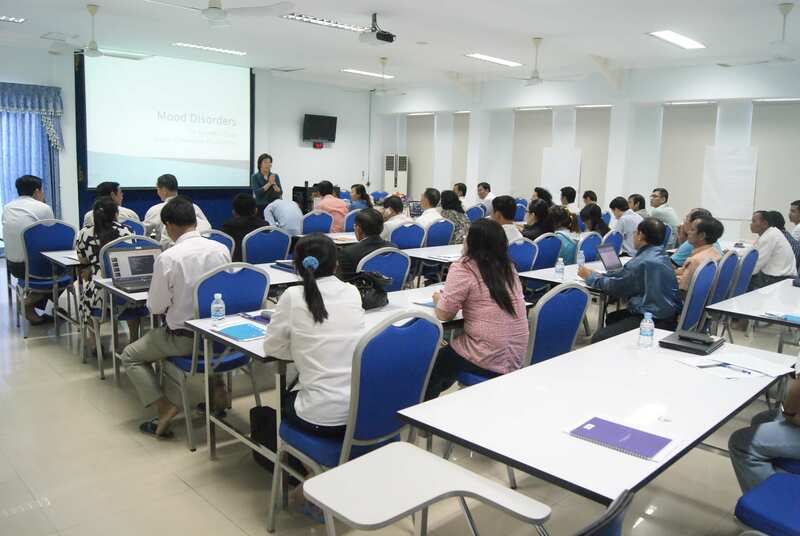 Our Training Center offers a wide range of training options for professionals as well as all those who want to build or expand their knowledge and skill in the field of mental health, to the benefit of all Cambodian citizens. We also conduct Research in the field of mental health and offer Consultancy. 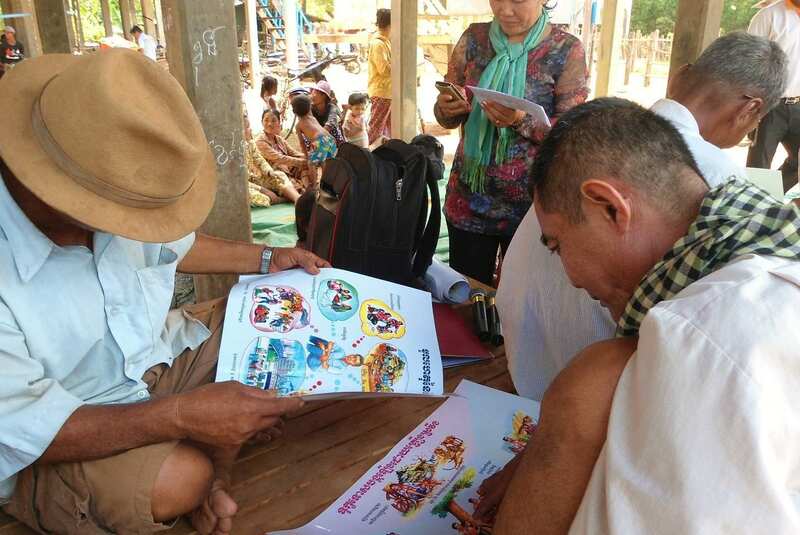 Throughout all our work, we tirelessly promote mental health care and psychosocial well-being, and advocate for improved mental health care services in Cambodia.